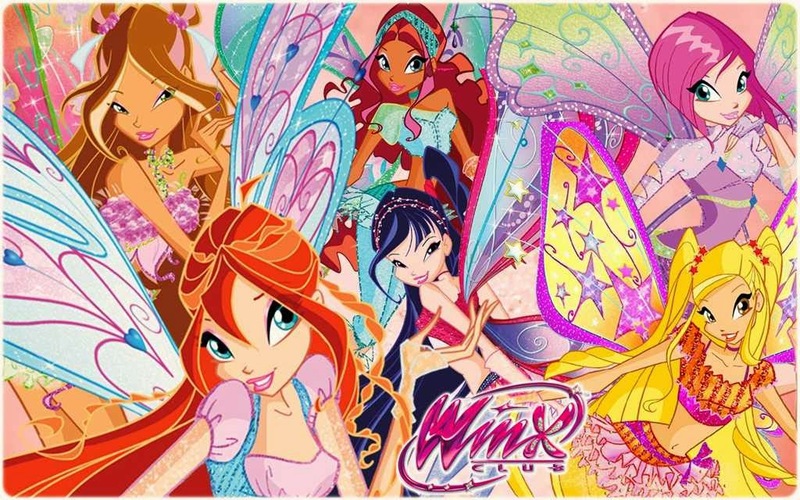 Winx Club is an animated cartoon series that tells children about a fight between a group of good-hearted witch with a group of evil wizards who are members of a group called Trix. 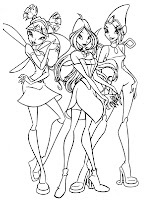 Winx Club is a group of good wizards formed by Bloom and Stella are then invited four friends from named Flora, Tecna, Musa and Layla to join, while Trix are an evil witch group consisting of three people young wizard named Icy, Darcy and Stormy. 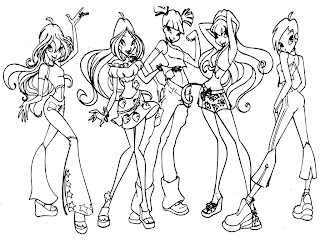 Each group comes from a different school wizard, Winx Club comes from the school called Alfea, while Trix comes from the school of magic called Cloud Tower. 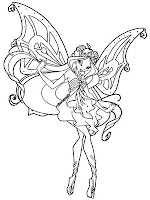 The plot in this animated film done on earth as well as a fictional dimension called Dimensional Magic. 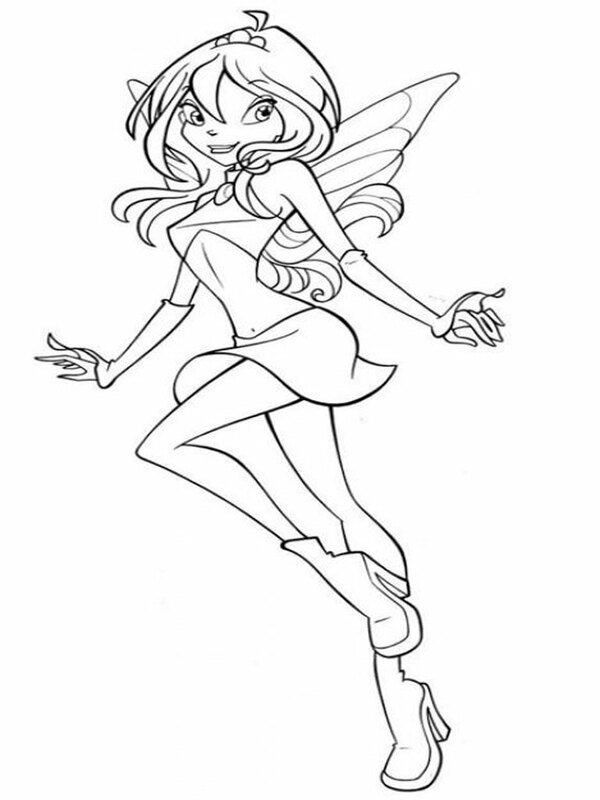 Bloom is an ordinary man who lived on earth until the day she met Stella, who is a princess of the planet Solaria. 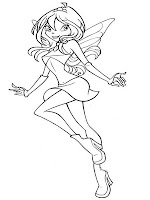 Stella then asked Bloom to study the supernatural in a magic school called Alfea, Bloom initially refused because she felt weight of leaving her parents, but eventually she agreed and went with Stella to Alfea magic school. 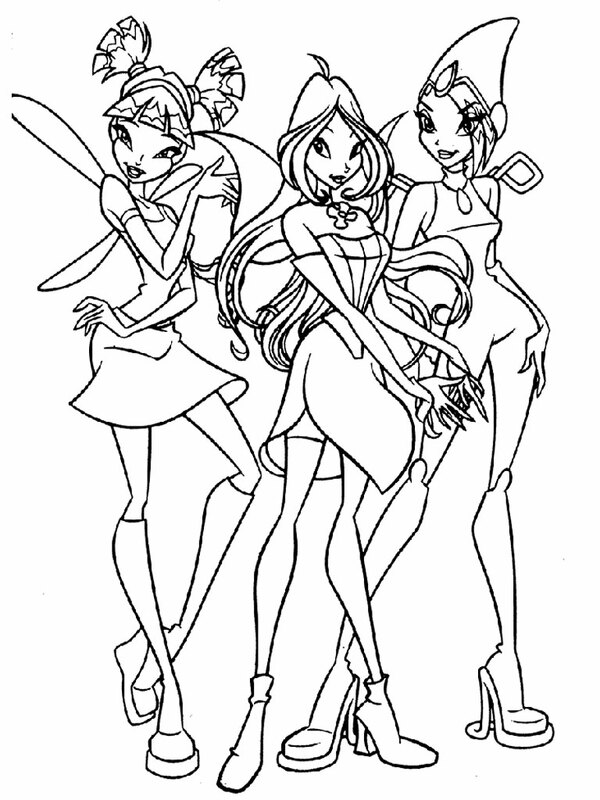 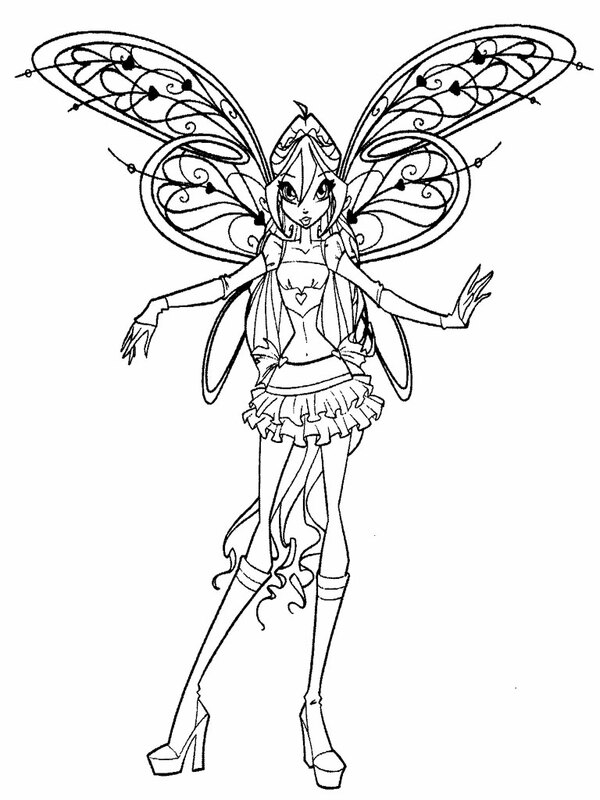 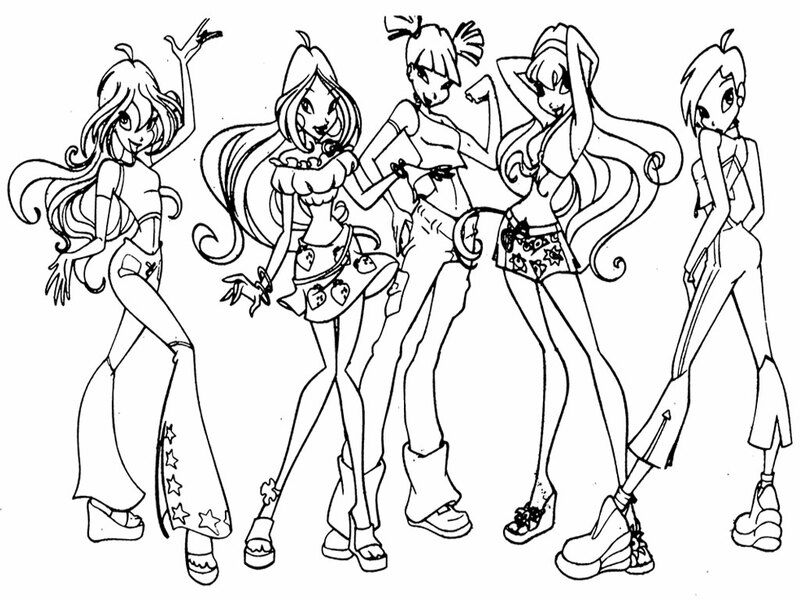 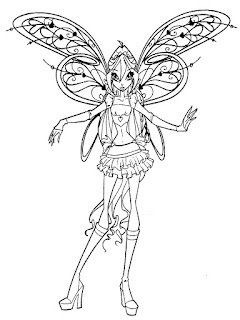 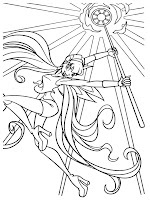 Download all the Winx Club pictures to color from this Winx Club coloring pages, we had collect many WinX coloring sheet and here we choose seven best for you. 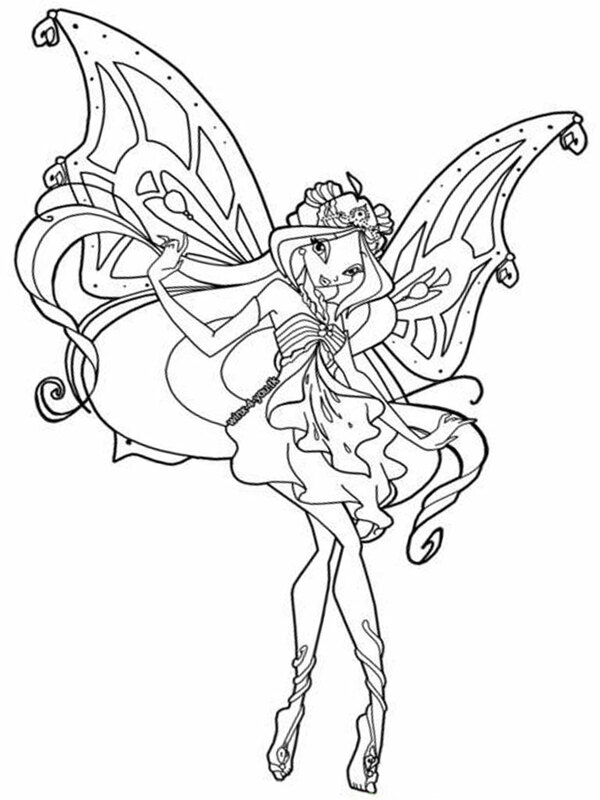 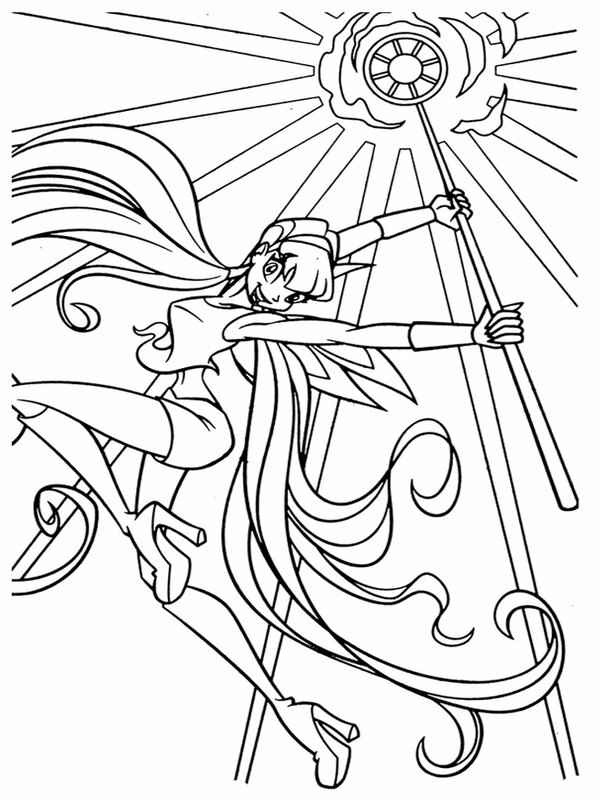 Get all the coloring pages presented by Realistic Coloring Pages.